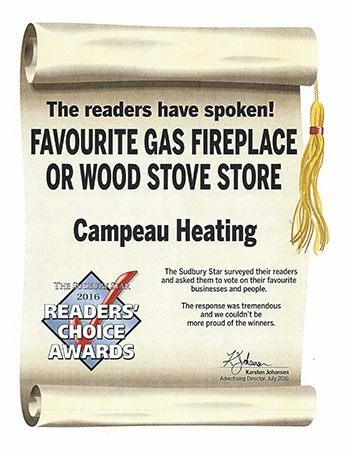 "Thanks to our customers and those that voted!" 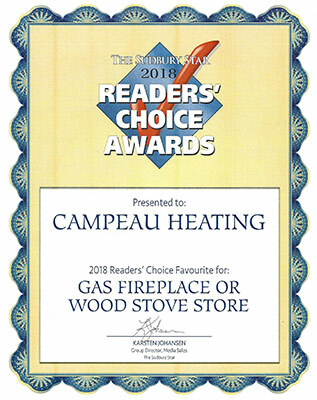 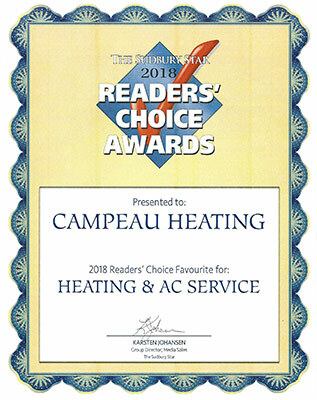 Don't forget winter is coming, get ready by having Campeau Heating tune up and ensure you are safe and warm this winter. 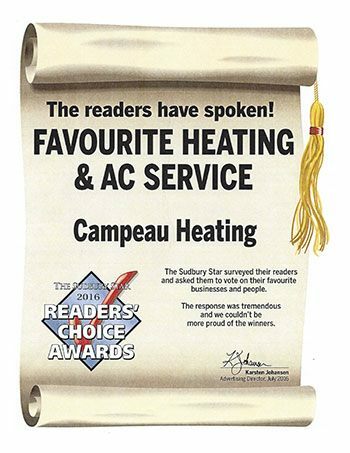 Contact Us for a Heating Quote Today!